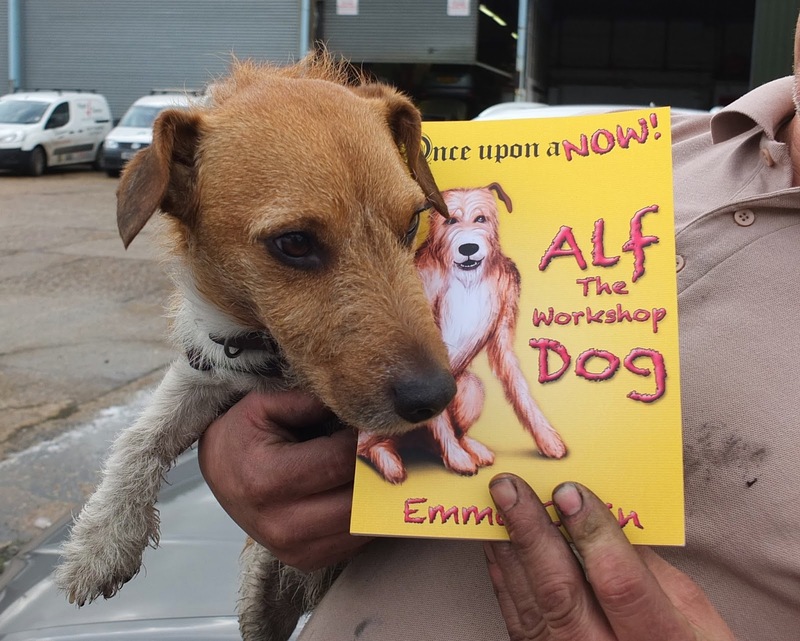 Child Labour – digging it out to write for kids with @Maryannwrites – The inspiration behind Alf The Workshop Dog. 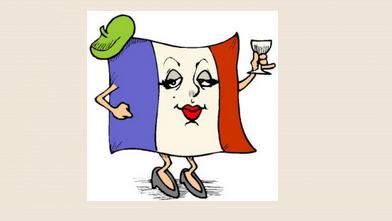 Stop #6 on my Children’s Fiction Book Tour is back on ‘It’s Not All Gravy’ – this time for a chat and a lovely glass of wine with Maryann, tlaking about the about inspiration behind Alf The Workshop Dog. Here’s the REAL Alf who spends his days in an busy inner-city bus garage. Find out how I worked backwards from meeting this little mutt to the mythical ancient kingdom of Zanubia, an evil king and a kind time-travelling prince – visit Maryann’s blog here. This entry was posted in Blog Tour, book tour, It's not all gravy, Once Upon a NOW, review by emmacalin. Bookmark the permalink.